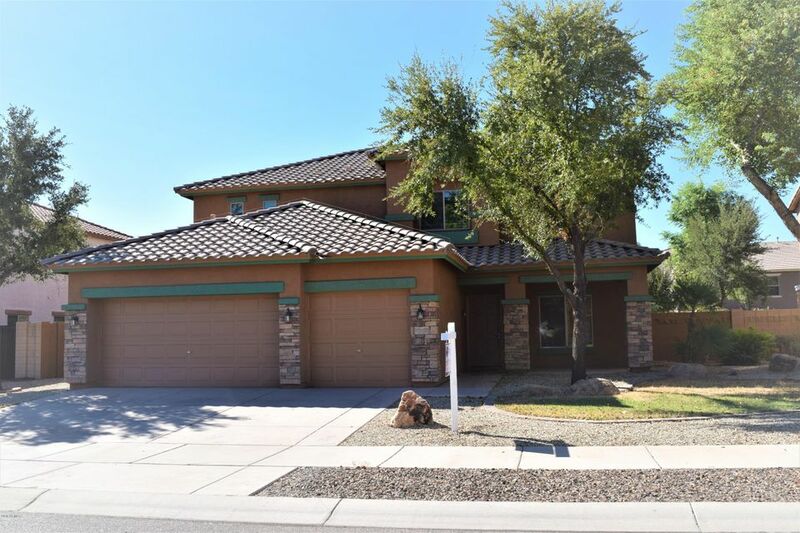 All SIERRA VERDE PARCEL 3 homes currently listed for sale in Surprise as of 04/19/2019 are shown below. You can change the search criteria at any time by pressing the 'Change Search' button below. "Fabulous 5 Bedroom Home with 3.5 Bathrooms, Formal Living/Dining Room, Eat-in Kitchen, Large Family Room, Den & Loft!Come enjoy Resort-style Backyard that features Pebble-Tec Playpool with Waterfall, Built-in BBQ & gas Firepit!! Interior & exterior was recently touched up(painted) & new window coverings on 1st floor. Seller recently hard piped(PVC) landscape watering system (no leaks!). Home features diagonal Tile flooring, Over-sized Master Suite, Dual Vanities, French Doors, Raised Panel Door"
"HUGE PRICE DROP AND SELLER WILL PAY FOR HOME WARRANTY!! 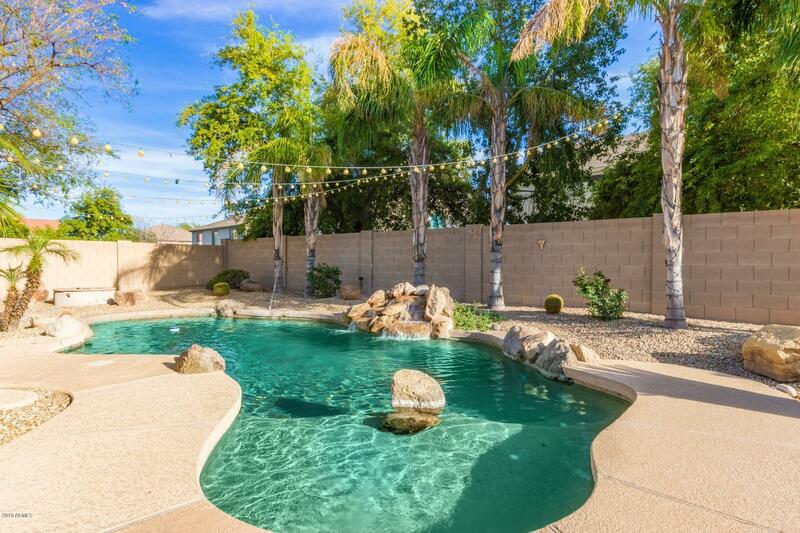 Amazing 5 bedroom, 3.5 bath home ready for you to move right in! Home has new interior and exterior paint and new carpet throughout. This beautiful home has a split floorplan with spacious master bedroom and master bathroom on the main floor. The large family room opens to the kitchen. Upstairs you'll find a huge loft, 4 additional bedrooms, 2 additional full baths, and a bonus game room (has double doors could be a 6th bedroom). This"